Earn $1.90 in Rewards credit (190 points) What's This? 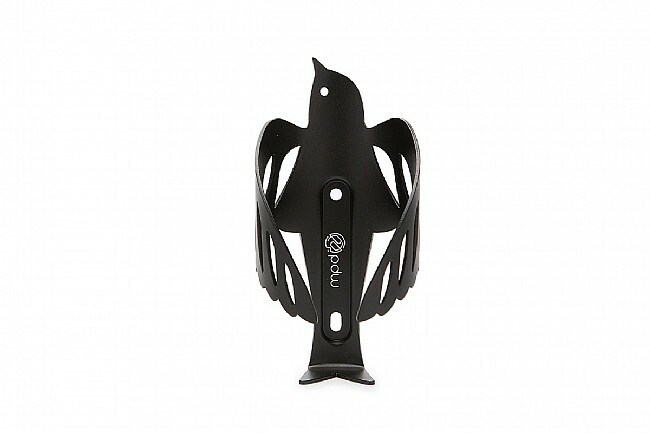 Portland Design Works’ Sparrow Cage is an eye-catching water bottle cage in the shape of a sparrow. 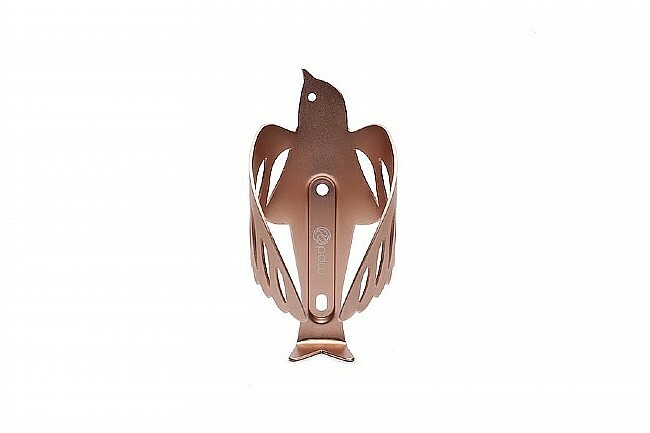 The Sparrow’s wings fold inward to securely cradle a bottle. 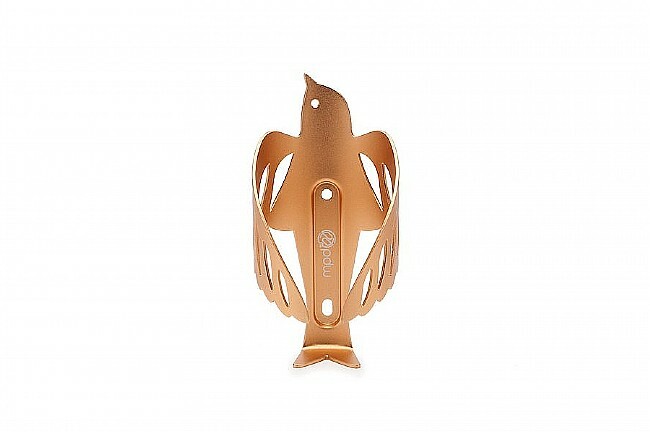 Made of 5052 alloy with cut-outs, this cage is lightweight yet durable. Includes 2 stainless steel bolts for installation; Weighs ~57 g (2 oz).